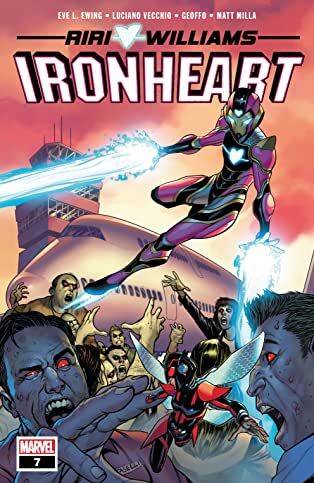 THE FORMER STAR OF INVINCIBLE IRON MAN HEADLINES HER OWN SOLO SERIES! 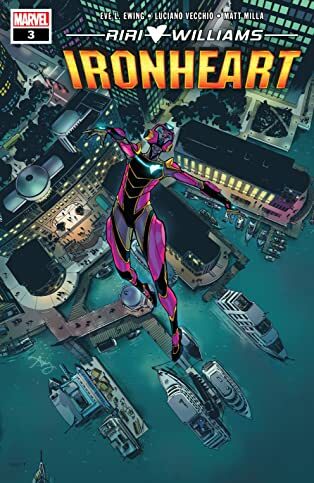 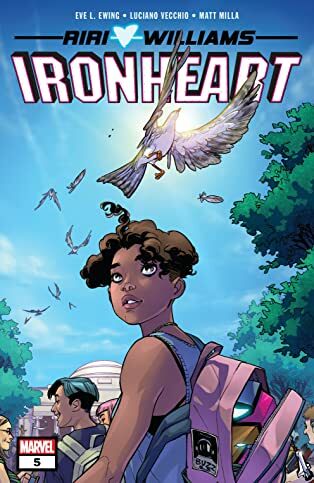 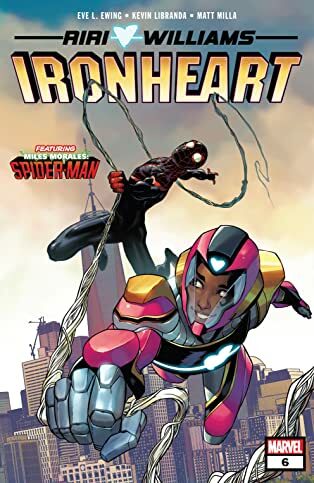 When a group of world leaders is taken hostage by one of Spider-Man’s old foes, Riri Williams will have to step up her game. 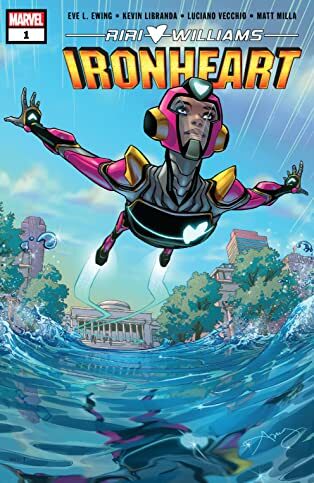 And she’ll be stunned when someone from back in Sweet Home Chicago enters her life... 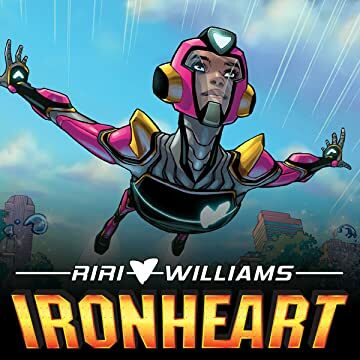 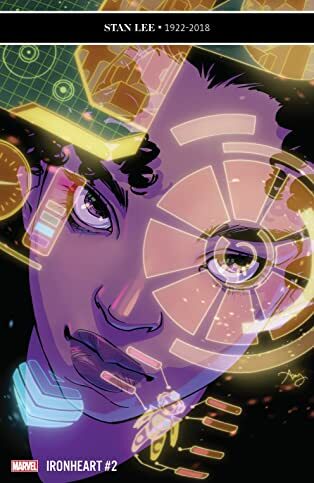 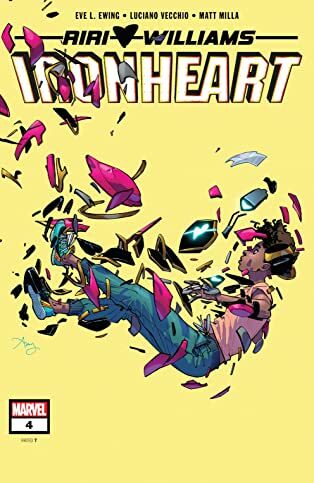 CHAMPIONS artist Kevin Libranda joins award-winning poet Eve Ewing, as Ironheart steps boldly out of Tony Stark’s shadow to forge her own future!